Matrimandir is a place for individual silent concentration. The giant golden ball represent the birth of a new consciousness. The name means ‘Temple of the Mother’ coming from the idea that the evolutionary, conscious and intelligent principle of Life is the Universal Mother which wants to help humanity move beyond its current sense of limitation into a sense of supramental consciousness. Matrimandir is the heart of Auroville, a government managed commune. It employs 5 thousand people and it is known for their incense and hand made paper. Originally intended to host 50thousand residents but currently hosting 2.5 thousand. Out of which 5 are Mexican and 47 English residents. Auroville was chosen around a banyan tree that is more than a hundred years old in the middle of wasteland. Nowadays completely vegetated all around it. Banyan trees are particular because They grow new roots from their branches that help them support itself. 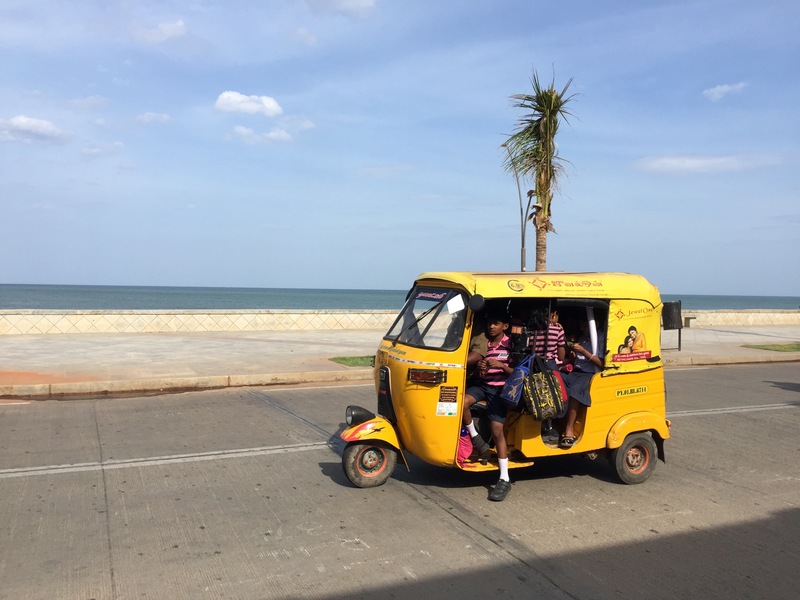 As in other cities in India, auto rickshaws are the most common way of transport. This one apparently serving as a school bus taking school children home. This road closes off every evening from 6pm and reopens to car traffic at 730am. Every evening people wander this street in what appears to be much more public displays of affection: couples holding hands and sitting close to each other to watch the sea. Misfortuned events can quickly become either an adventure or a joke with the right attitude. 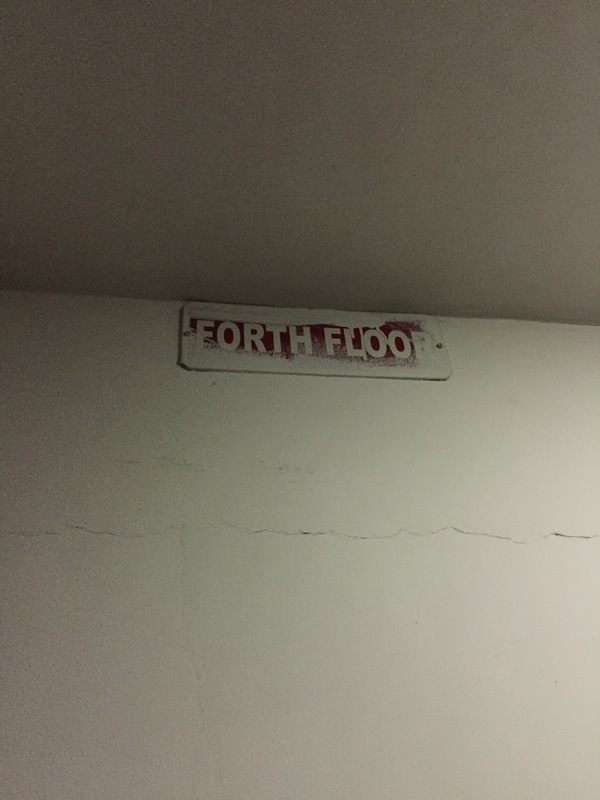 Or by being observant when walking up the stairs when the power goes out and elevators dont work… It is always interesting to see the English language modified, adapted or used incorrectly, always bringing a smile. One of the things missed about Australia is weekend brunch. Having a lazy morning and being able to find breakfast or lunch at any time during the weekend. 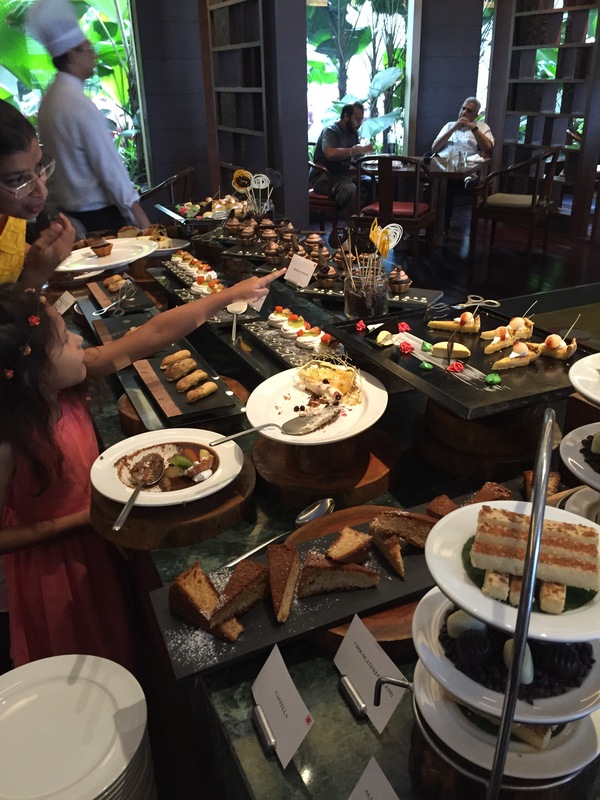 It is nice to experience the Indian version of it with Asian cuisine and the slight difference of being all you can eat buffet-style brunch. Now which dessert to choose? Last day of intense labor! Crammed in a hotel events room, we see all those who came for training away. In between, a stroll in the streets of Pune to catch some fresh air. The street vendors are everywhere, selling whatever they can to make a living. It reminds me of Mexico’s informal economy that feeds millions. These street vendors who find a spot and are there every single day, until the time when police wants its bribe and comes to collect. I wonder about these stuffed-animal vendors: how long have they been here in this same spot? How long will they be? Will the police come one day to collect? 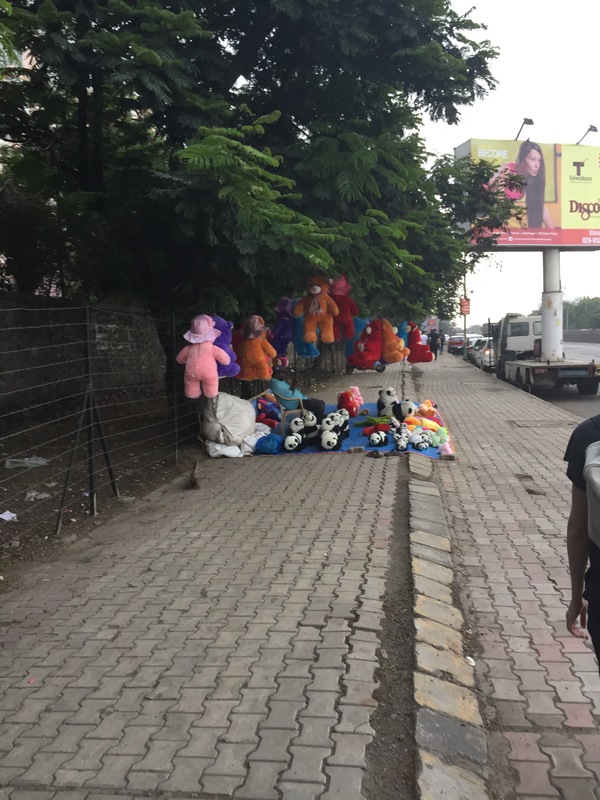 And why do they sell stuffed Pandas in India? At the end of 5 intense weeks it is nice to have a small celebratory dinner. If you get in early you even get a discount for food and two for one wine! 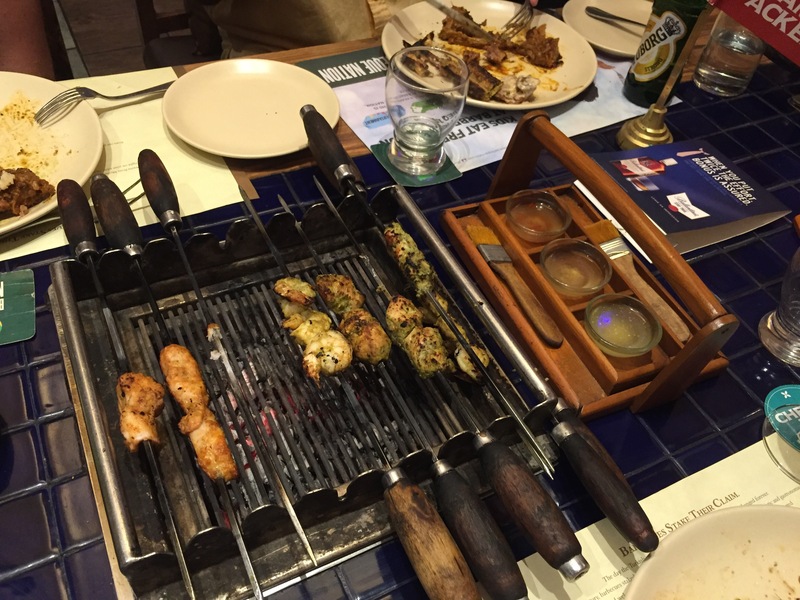 Barbacue Nation is a place that brings back many memories from my first time in India; we used to go have our portion of “non-veg” barbacue in Bangalore. There it was in an open space, this time in Pune it was a closed space so the smoke fumes reminded a Brit of his early years barbacueing in the garage. A good way to celebrate the end of all the hard work. Another trip to the post office; it felt like a trip back in time. In this age of technology, looking at so many letters and papers, this place made me wonder what is their sorting system, how do they manage to keep things in order and tracked. The trip this time, to mail our correspondance to various places around the world. 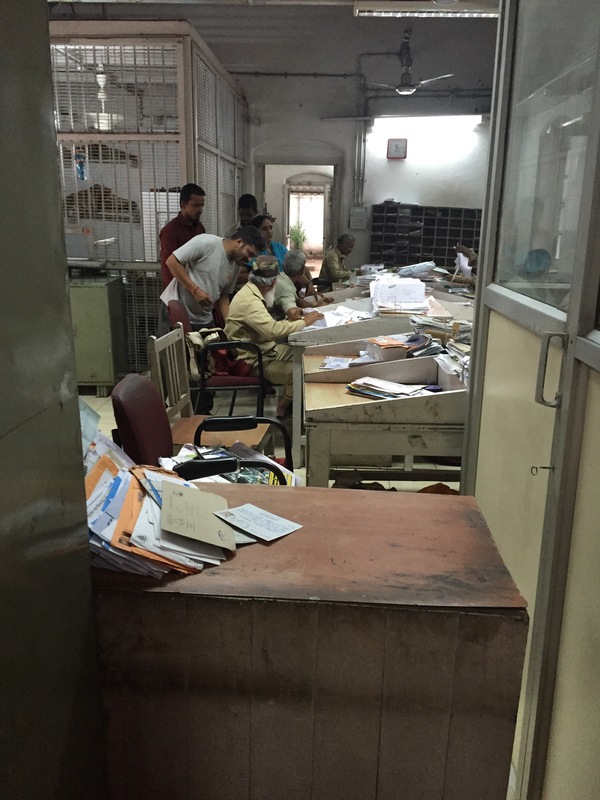 It is interesting to see the way they work in the office and how important mail still is in this world. On this visit the postal service even had 20 ruppee stamps! Our office has entertainment to clear the mind: fussball, pool and a ping pong table and of course a table of Carrom: a traditional Indian board game also known as Strike and Pocket Table Game, carrum, couronne, carum, karam, karom, karum, and finger billiards. And as part of our Indian experience, we thought we should learn some traditional games as well. 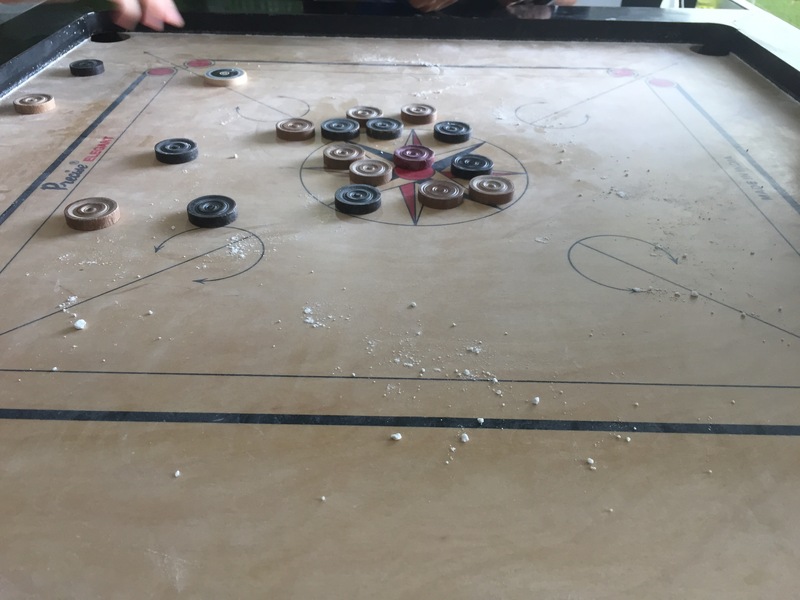 The beginnings of Carrom are a legend at best; some say it originated in India but other theories trace the beginnings to the British, Burma, Egypt or Ethiopia. So no one really knows. Whatever its beginnings though, it is said to be played in India as early as 18th century onwards as the main source of entertainment for the Maharajas. The game consists of carrom men (19), strikers, queen (red coin) and powder (for application on the board for smooth strikes). Rules change depending on who is playing but in all versions, the method of playing is to use one’s finger to elegantly (or not) use the striker coin to contact other coins (the carrom men), so that these carrom men fall into any one of the four holes or pockets on the carrom board. The game is so popular nowadays that there is even world championships every four years. I dont think we will ever compete in one of those! After traveling around and a hectic week, it was nice to have a day to wander around Pune. 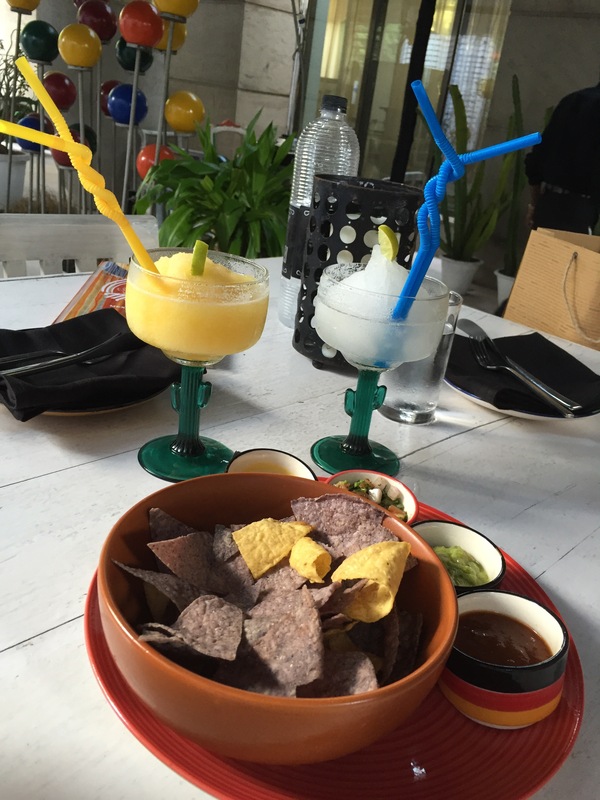 In between buying gifts and exploring this side of town, a refreshing Margarita and a snack whilst sitting outside is just what we needed. An hour and a half away from Pune, halfway to Mumbai, there is a town called Lonavala where we were to have a team building activity for a weekend trip. Near Lonavala there is “Bhushi dam” 100 meters deep and a popular destination for weekends and mischief. Laws have been set in place as a result of people drowning in the dam; these laws prohibit drinking alcohol nearby, restrict the time of entrance and transit to only local traffic. It is no surprise that traffic police block the road and ask for bribes to allow drivers to go to through to the dam. Therefore an obliged stop for us to get hotel reservations ready to show and not pay the back-hander we were being asked for. 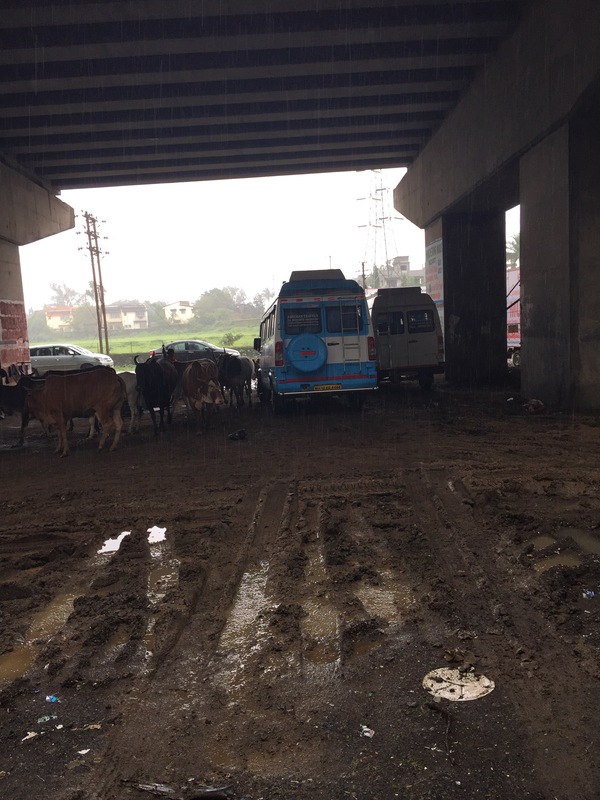 Amongst mud and cows we parked and waited within our bus. Thankfully we didnt get stuck.